The World Health Organization has reported 400 million people worldwide are without proper healthcare. This astounding number includes the most vulnerable members of society, in the most destitute of locations. 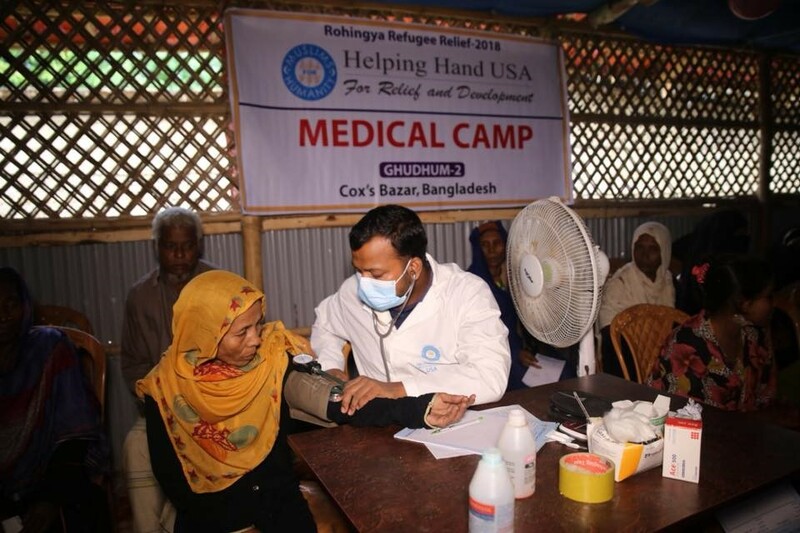 As a result of a large percentage of the world’s population being deprived of basic medical care HHRD has partnered with the World Health Organization (WHO) and other agencies to provide medical assistance in Africa, Bangladesh, Nepal and Pakistan. Access to free, quality healthcare for those living in poverty in hard-to-reach areas is extremely challenging. Through the generous contributions of our donors, HHRD's Health Care Program can provide services to all members of the family. Established in 2010, these MCHCs focus on reducing the maternal mortality rate. Postnatal checkups, health awareness sessions and vaccination services are also provided here. HHRD will continue working closely with these MCHCs to ensure staff is properly trained to assist these women and children, along with arranging specialist clinics. 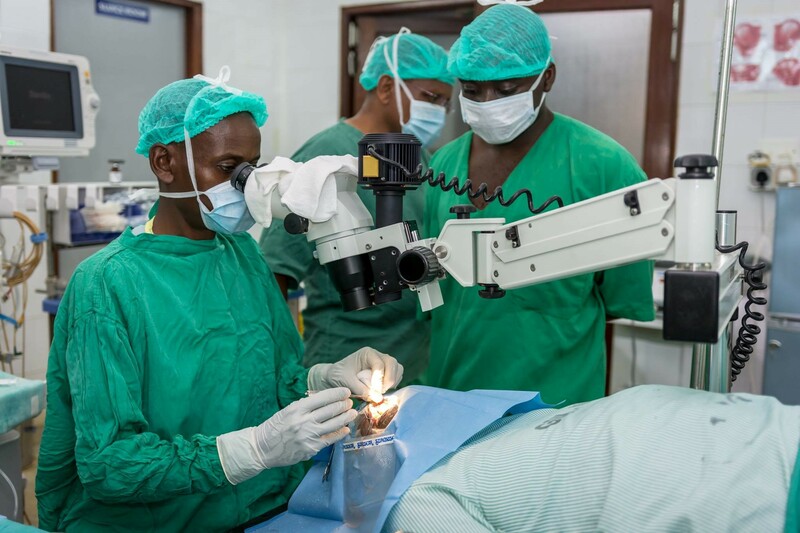 Cataract eye operations have helped 1,050 people in Kenya, Somalia, Uganda, Tanzania, and South Africa. 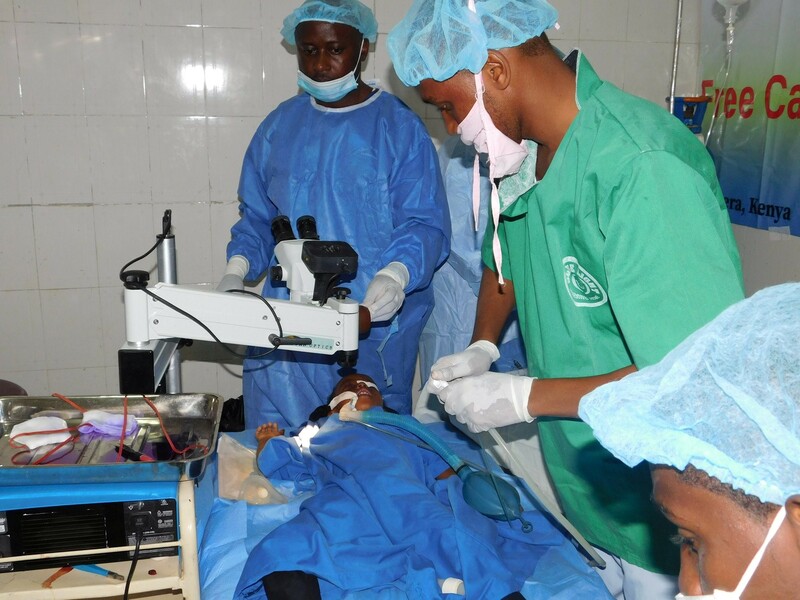 Patients are given a series of examinations prior to their operation. 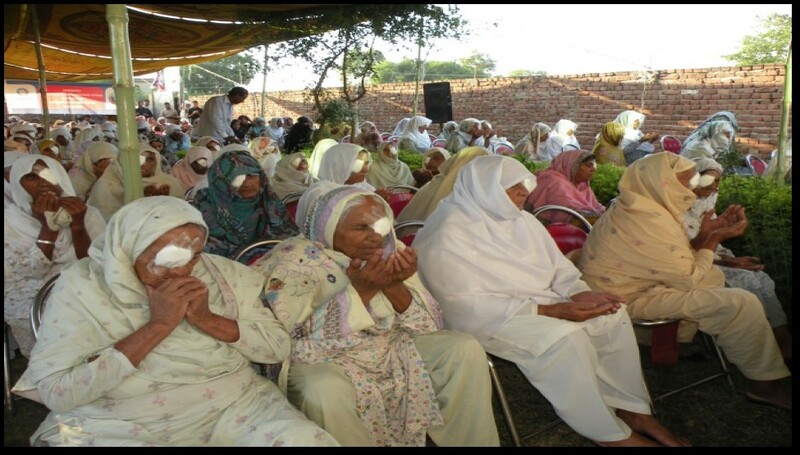 Proper medicines and recovery workshops are conducts to ensure their complete treatment. 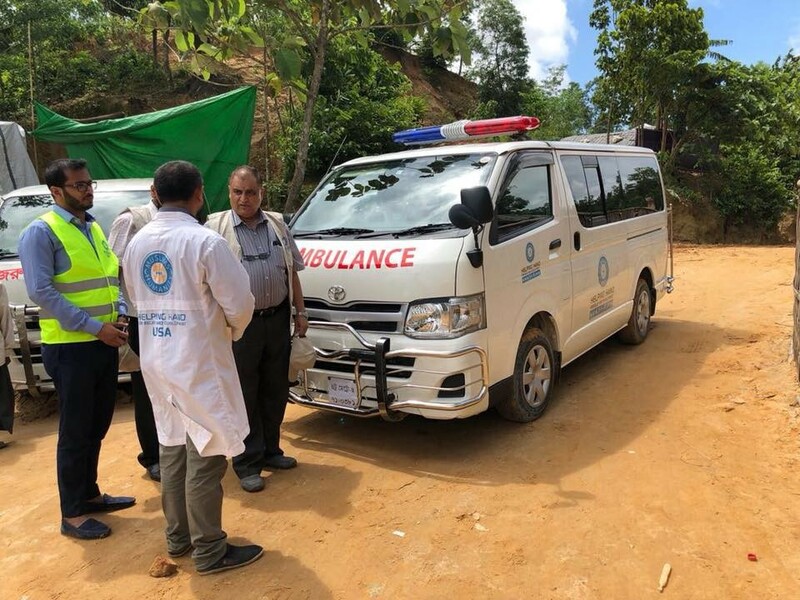 These medical units bring relief to hundreds of villagers who are either unable to afford medical care or reside in rural areas that oftentimes are unreachable during natural disasters. 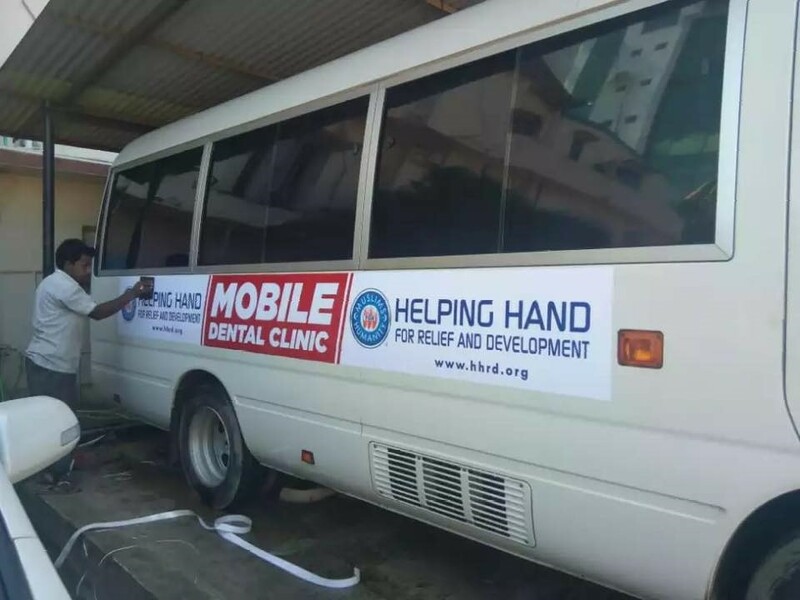 HHRD's Mobile Medical Units provide medical assistance, including medical examinations and medicines. In Bangladesh, 145,600 Rohingya refugees were treated in two of our medical clinics and 1,520 patients were treated at our mobile dental clinic. 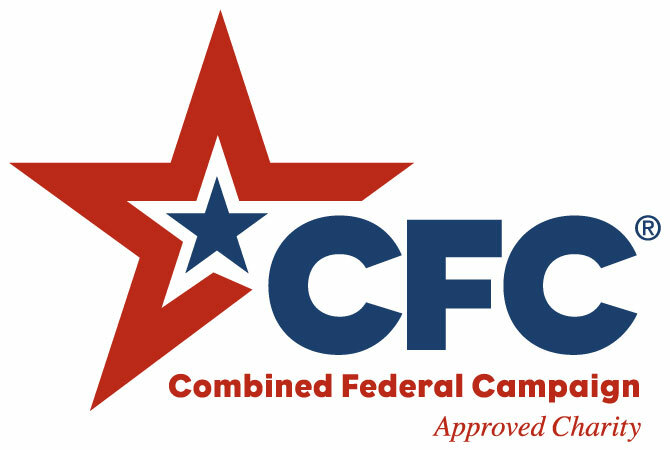 Emergency medical professionals, enabled with ambulatory training, increase their capacity to cope with any given emergency. 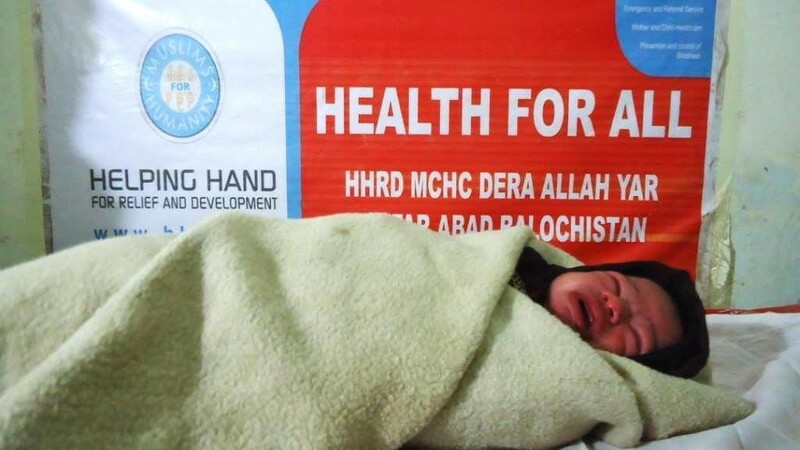 In Nepal, 320 beneficiaries were treated for burns, and in Pakistan 19,588 patients benefitted from our Mother Child Health Center, Ambulances and Neonatal Intensive Care Unit. HHRD's Healthcare Program is providing medical relief and assistance to countries coping with poverty, natural disasters, and/or civil unrest. With the help of our donors, we are able to provide additional relief by sending In Kind Gifts(In Kind Program) to orphans(OSP Program) and those facing disabilities(CWDP Program). All funds raised for 'Health Care Projects' will exclusively be designated towards the Health Care projects; after fundraising and administrative expenses.